For over 20 years, Northern Express Glass (NEG) has enjoyed controlled growth in its home region of Lancashire, England. The family owned and run company is most appreciated by its customers for offering quality at a competitive price. Until now, Glaston furnaces have been an aspiration for the company. 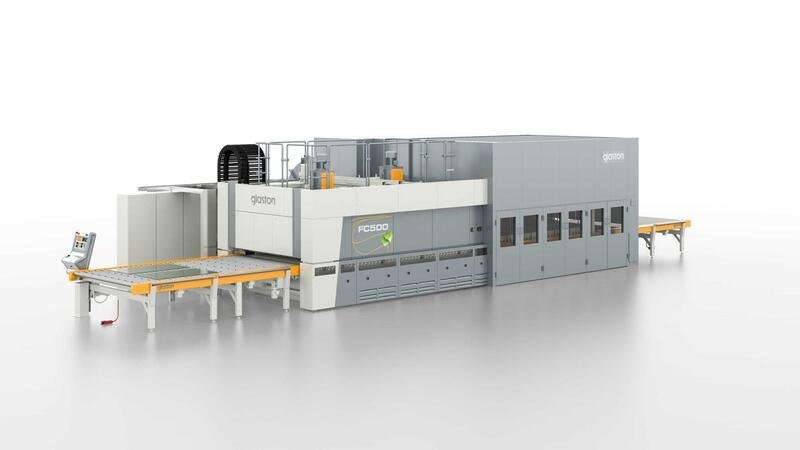 As part of its latest investment, though, NEG has purchased the Glaston FC500 tempering furnace to enable it to meet its ambitious expansion plans in the upcoming years. NEG started out in a former ship chandler warehouse producing double-glazed glass units for the local area. Over the past two decades, the company has moved twice to meet the increased demand and output needs of the decorative glass market. Today, NEG and its sister company Clayton Glass are one of the North of England’s leading independent insulated glass unit and conservatory roof glass (Smart Glass) manufacturers with a full-time staff of over 300.